Is as hollow as water. While I was traveling, my friend Kristy invited me to stay with her on her family’s farm. 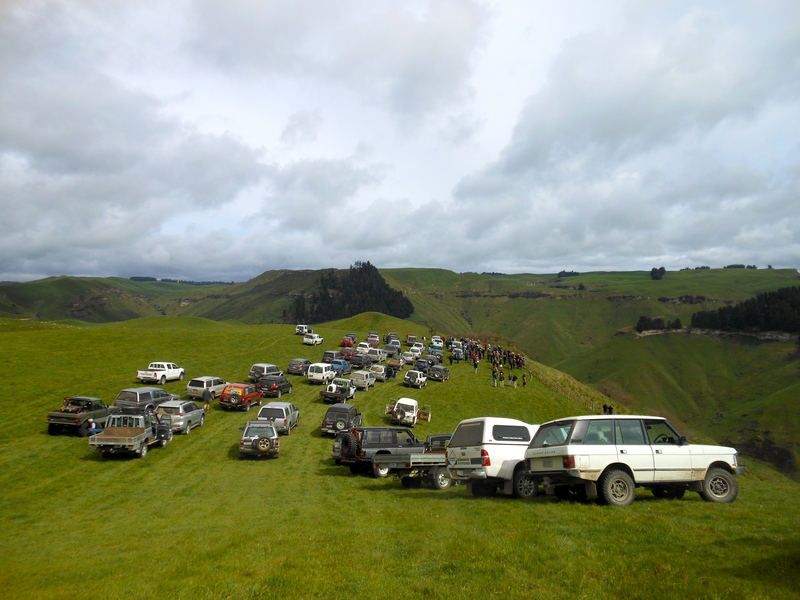 They owned a 12,000 acre sheep farm in Taihape. That weekend she took me on a four-wheel drive fundraiser that the community did every year. They paid to participate in a tour of the farm land to raise money for the local schools. It surprised me that native kiwis were so engaged with the land they lived on.